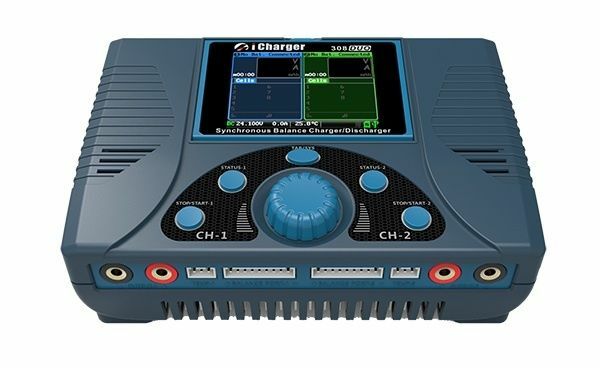 In the market for a new iCharger? In the market for a new iCharger? Rotor Ron can hook you up here.